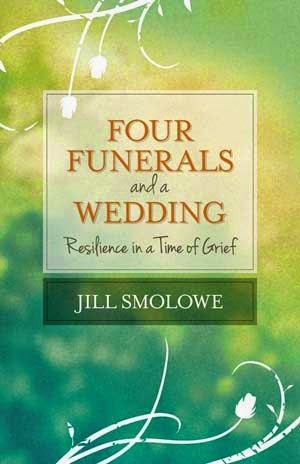 Jill Smolowe is the author of the new book Four Funerals and a Wedding: Resilience in a Time of Grief, which looks at a very difficult 17-month period in her life when she lost her husband, her sister, her mother, and her mother-in-law. She is a senior writer for People magazine, and also has worked for Time and Newsweek. Her other books include An Empty Lap and A Love Like No Other. She lives in Montclair, N.J.
Q: You write, “Throughout the last five years, neither my needs nor my behavior have matched the American cultural script for exhausted caregivers, heartbroken widows, and grieving family members.” What do you see as that “script,” and how have your experiences differed from it? A: After my husband, Joe, was diagnosed with leukemia, his world shrank to a hospital room, with me his only permitted visitor. If I was going to bring energy and life into that room each day, I needed to remain connected to the parts of my life that weren’t about illness. But the cultural script that kicks in when there is dire illness— the sympathetic pats, the furrowed brows, the worried questions that reinforce an assumption that you must be falling apart and are unable to think or talk about anything but your worry— makes that difficult. My new standing as the wife-of-a-very-sick-man erased all the other roles I ordinarily play, among them friend, writer, colleague, neighbor, carpooling mom. Now, there was only one conversation: How’s Joe? How’s your daughter? How are you? People’s intentions were kind, but I didn’t feel soothed by the constant reminders that my husband was deathly ill. I already knew that. Instead, I craved the variety of everyday chitchat, casual banter, lively debate, and intimate dialogue that normally give momentum to my life. The irony? At a moment when I needed such interaction more than ever, I had to work harder than ever to find it. I encountered a similar conundrum after Joe died. With my book, I hope to jostle preconceptions and expand awareness about the emotional repertoire that attends illness and grief. Family members, friends, colleagues and neighbors genuinely want to help — but the standard script does not work for everybody. Q: You quote your sister as having said to you, “I can’t know what you need until you tell me.” How did that comment help you, and how can it be useful to others going through difficult times? A: I was fortunate to have that conversation with my sister, Ann, soon after Joe went into the hospital. She’d come to help out with my daughter so I could maximize my time with Joe. An unexpected medical development prompted Ann to strongly suggest more than once that Joe seek a second medical opinion. Exhausted from the long hospital day, I snapped that while that was an approach that worked for her, Joe’s need was to stick with the doctors he knew. That was an invaluable lesson. People truly want to offer support, but they’re not mind readers. In order to get the sort of help that will be most useful, you have to tell them what you need — though preferably more politely than I did that night. Q: How did you choose your book’s title, Four Funerals and a Wedding: Resilience in a Time of Grief, and what do you see as the role of resilience in your own experiences? A: Well, of course, the Hugh Grant movie (which Joe and I adored) inspired the inverted title. But once the idea lodged in my head, it felt just right. 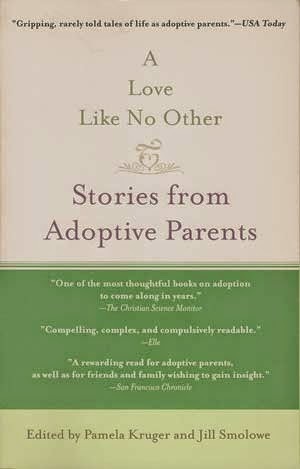 I’d had four deeply painful losses within a seventeen-month period: my husband, my sister, my mother and my mother-in-law. Later, I fell in love again and remarried. 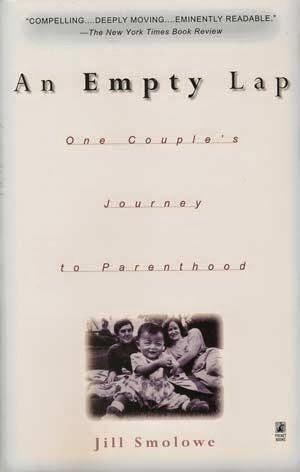 I liked that this title flagged two of the themes in my book: the sorrow of endings, the joy of new beginnings. That’s where resilience comes in. Statistically, a majority of mourners are what bereavement researchers call “resilient.” From even the earliest days of loss, they experience grief as an oscillation between sadness and lighter moments that enable them not only to endure their sorrow, but also to take genuine pleasure from relationships, encounters and experiences. For me, recognizing that life goes on, being conscious of my many blessing, and trying to remain receptive to new possibilities all helped me to open myself to the possibility of new love. 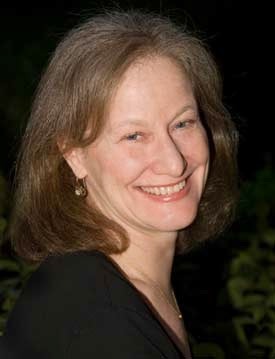 Q: In addition to your work as a journalist and author, you are a grief and transition coach. How do you balance these different parts of your professional life? A: While dealing with the illnesses and deaths of four loved ones, I learned so much about grief. Each of those situations was unique. Each involved my having to deal with other people’s —and my own —preconceptions and misconceptions. I emerged with a keen desire to help others both to experience grief in their own way and to move forward into the next phase of their lives. That prompted me to train to become a grief and transition coach. Now that I’m a practicing coach, the writing and the coaching fuel each other. My clients open my eyes to aspects of the loss experience that I didn’t encounter in my own dealings with grief. That, in turn, deepens my questions and enriches my perceptions when I’m writing about loss in any of its guises, from divorce and empty nests to illness and death. A: Between writing crime stories weekly for People, coaching clients, and writing essays thematically connected to Four Funerals and a Wedding, I seem to have no mental space at the moment to come up with an idea for my next book. When I was in my thirties, this would have bothered me — a lot. In my fifties, I’m a bit more gentle and patient with myself. I know an idea will present itself. I just don’t know when. A: The most important lesson I took from the bereavement experience is that while loss is universal, grief is personal. That old, debunked five-stage cycle is not a useful model either for the bereft or for the people who want to offer comfort and support. Perhaps if we toss out that one-size-fits-all script and instead remain open to what a caregiver or person in mourning may actually be feeling, then those who are suffering will be better able to identify and communicate their needs — and those who want to ease that suffering will be better able to offer support that truly helps.